Did you serve aboard USS Yorktown (CV 10)? Check out our USS Yorktown (CV 10) Crew List and reconnect with old shipmates. 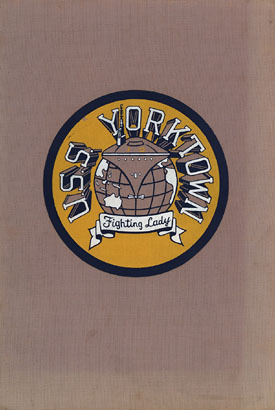 Back to last Page Back to Cruise Book Page Back to USS Yorktown Page. Back to 1st Page.